H.G. 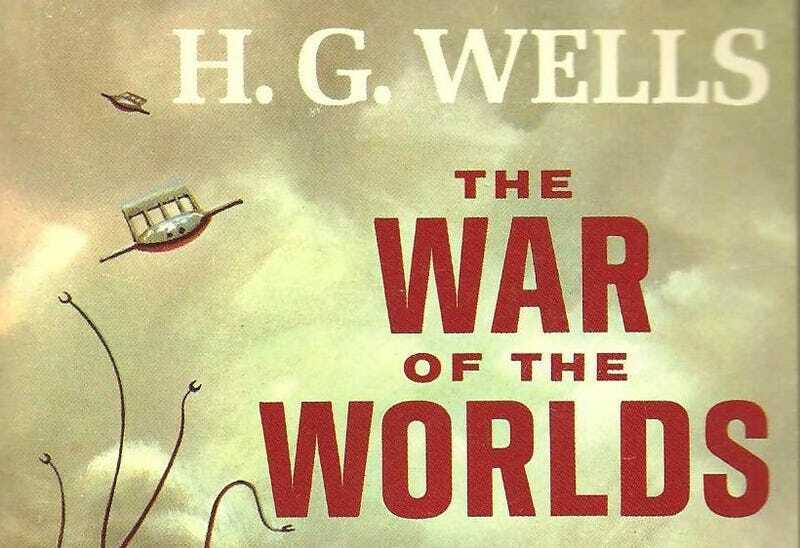 Wells’ War of the Worlds has been adapted for other media before—notably for the 2005 Spielberg film, and the infamous 1938 Orson Welles radio broadcast. Now a new TV version is in the works, written by Peter Harness (Doctor Who, Jonathan Strange & Mr Norrell). UK site Broadcast Now reports that production company Mammoth Screen is developing the story into mini-series “faithful to the period and setting” of the 1897 novel. It won’t be Tom Cruise racing around modern-day New Jersey. The best-known previous TV adaptation of War of the Worlds—a Canada-US co-production which aired in the late 1980s—used the original story for a jumping-off point for what was also a contemporary setting. Mammoth currently has its funding secured in the U.K., and it’ll soon be actively seeking out a company in the U.S. to be a co-producer on the project. The search process, as well as the development process, can be as stringent as possible, since The War of the Worlds won’t be going into production until the early part of 2017, after the novel enters the public domain at the end of 2016 and Paramount no longer has copyright privileges with it.